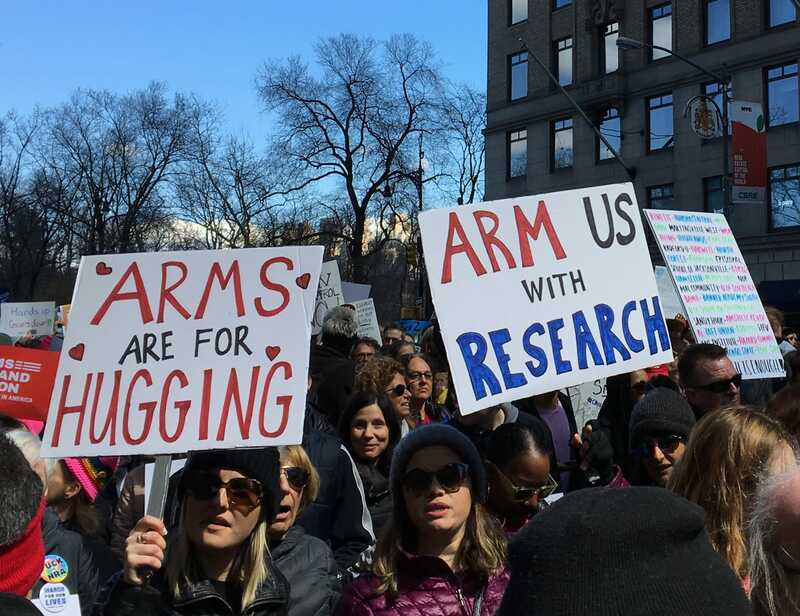 On Saturday, hundreds of thousands of people gathered at the March for Our Lives in Washington, a student-led rally calling for tighter gun control laws in the US following a massacre at a high school in Parkland, Florida that left 17 people dead last month. 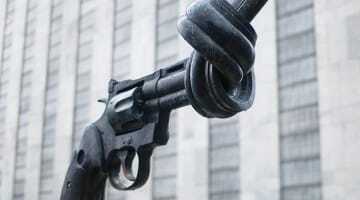 Demonstrations were held in more than 800 cities in the United States, Canada, and around the world. 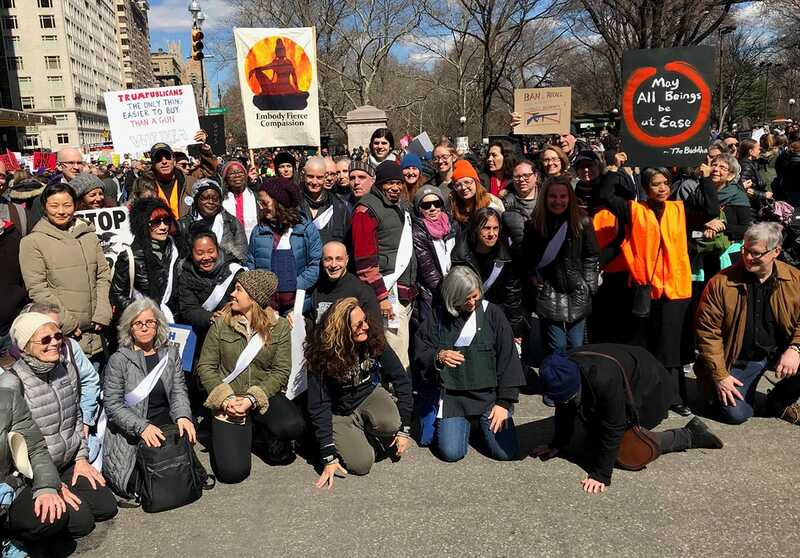 Many Buddhist teachers, practitioners, and communities took part in the marches or expressed their solidarity with the cause. 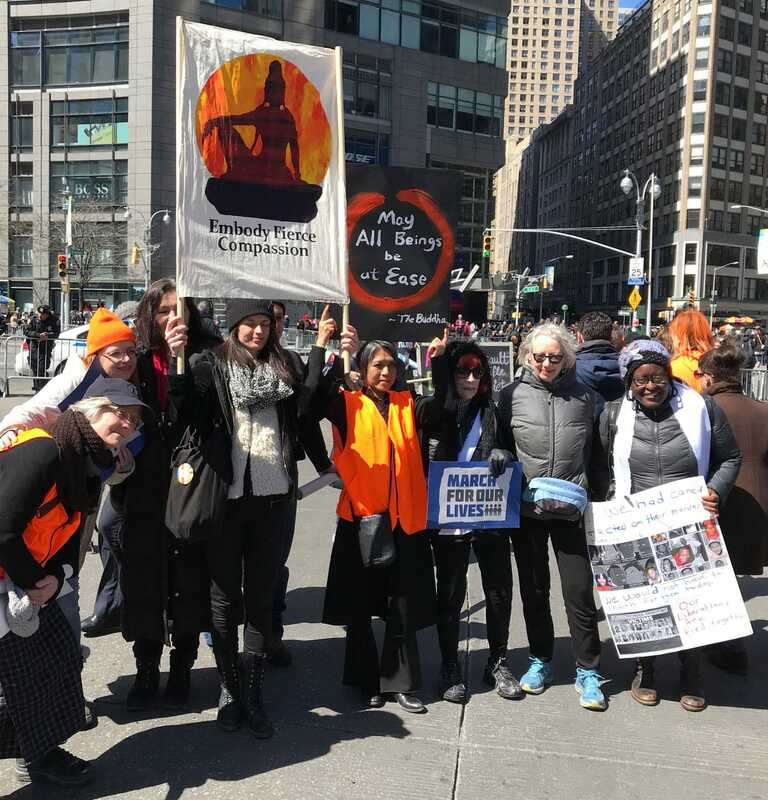 Here’s some of how they participated. 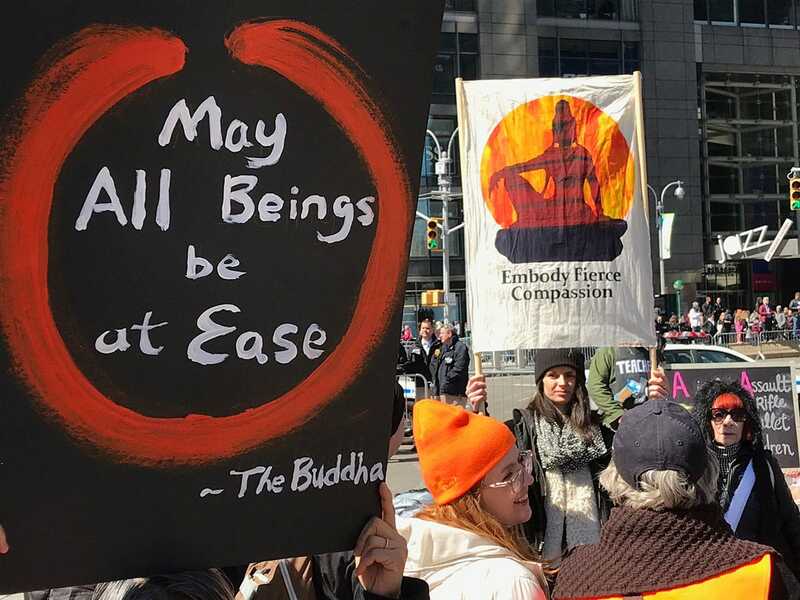 Photo via Brooklyn Zen Center. 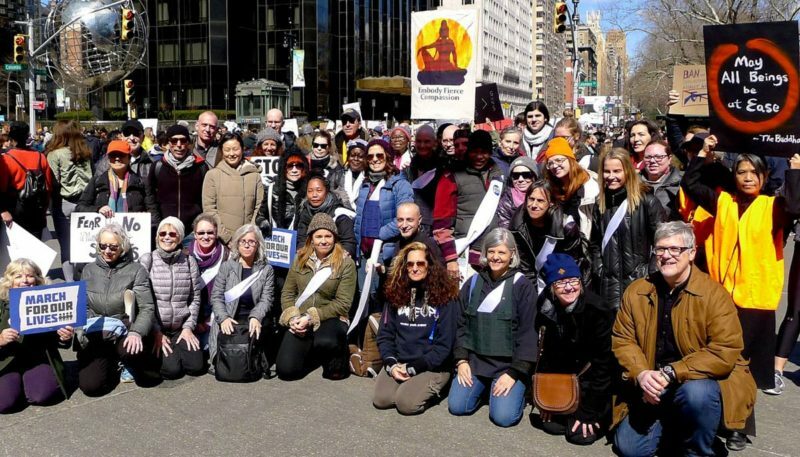 Marchers from Fire Lotus Temple, Zen Mountain Monastery, and various other sangha marched as part of the Buddhist Moral Action coalition in New York City. 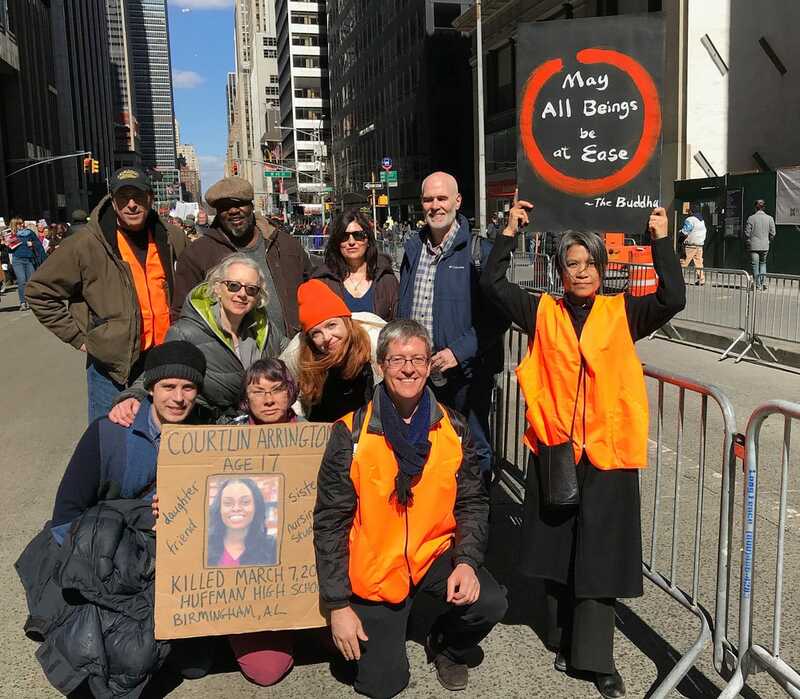 Photos courtesy of Steven Miron. 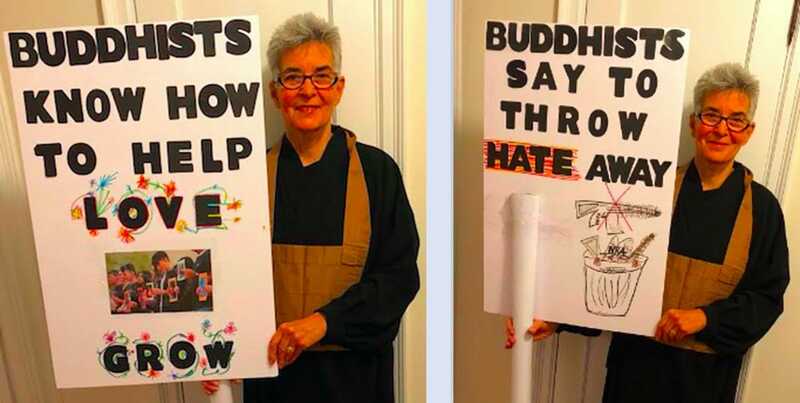 “Our sangha has been engaging in increased conversation about how we can put our vows and the precepts into action in our divided and hurting country, and how we as Buddhists can bring our practice actively into the world to help relieve some of this suffering. 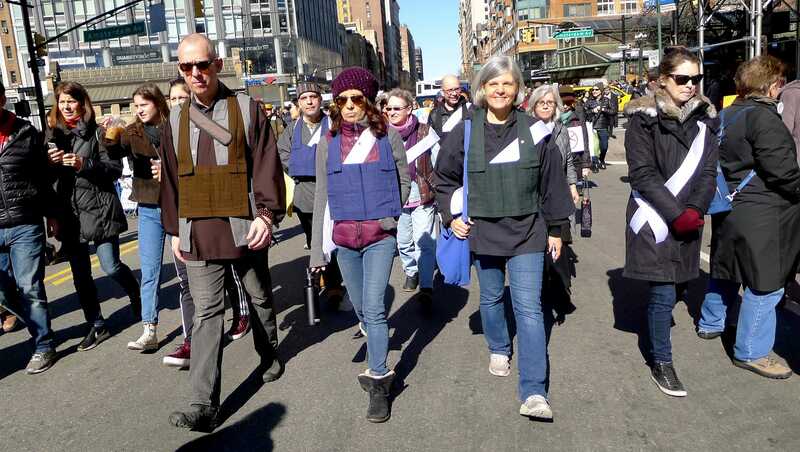 Participating in this march seemed like a natural step in that direction. 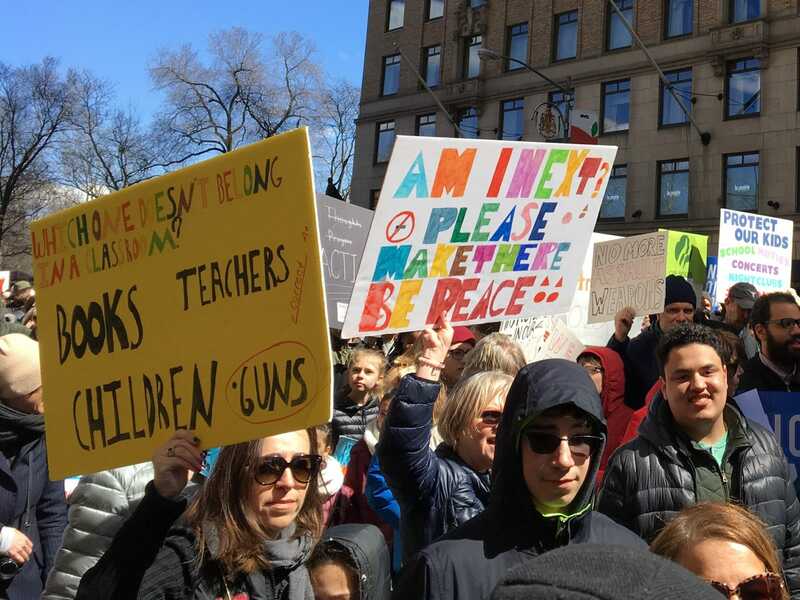 It was heartening and inspiring to see such a strong turnout, and I’m sure I’m not alone in my feelings of admiration and hope at seeing young people at the forefront of this movement. 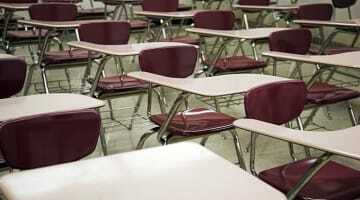 But they should never have had to be put in this position in the first place. 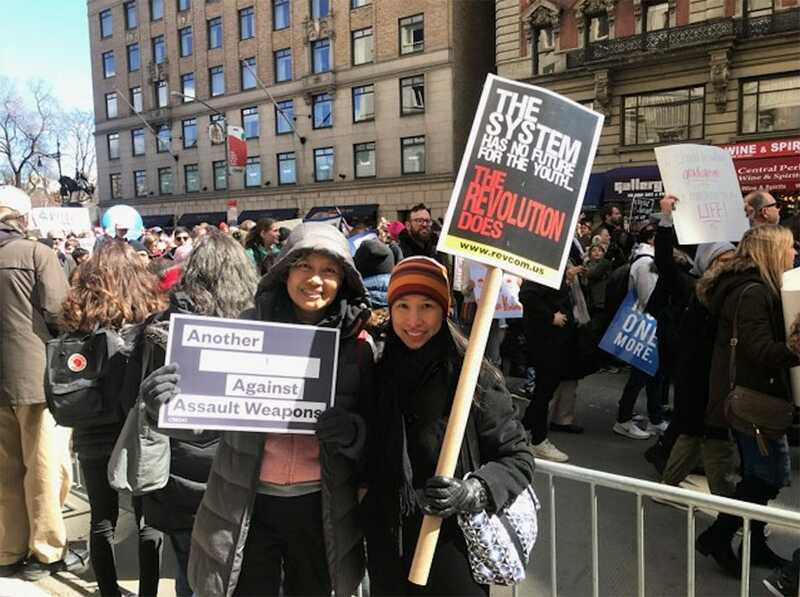 Rebecca Li (right) at the March for Our Lives in New York City. 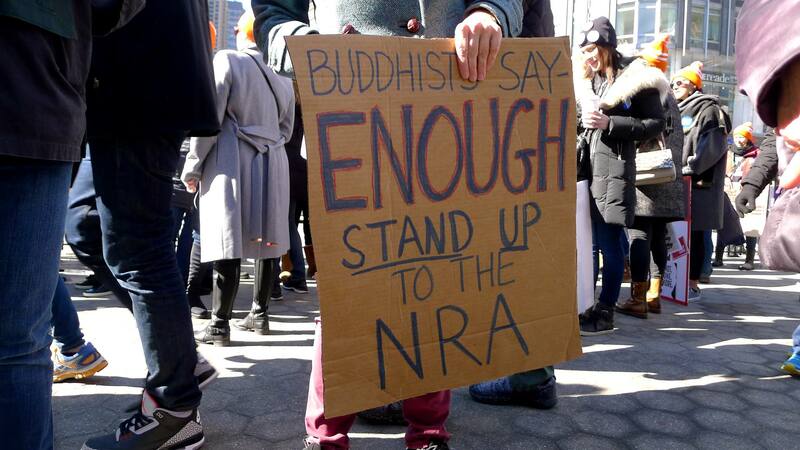 A Buddhist Action Coalition sign at the March for Our Lives in New York City. 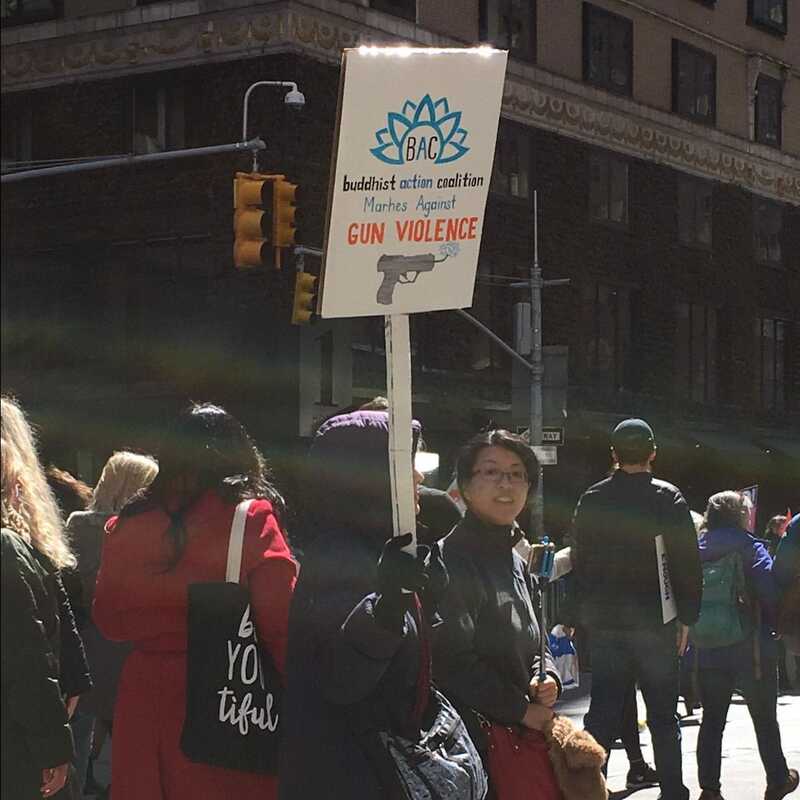 The Brooklyn Zen Center sangha joined other Buddhist sanghas and the huge crowds at the New York City March For Our Lives. 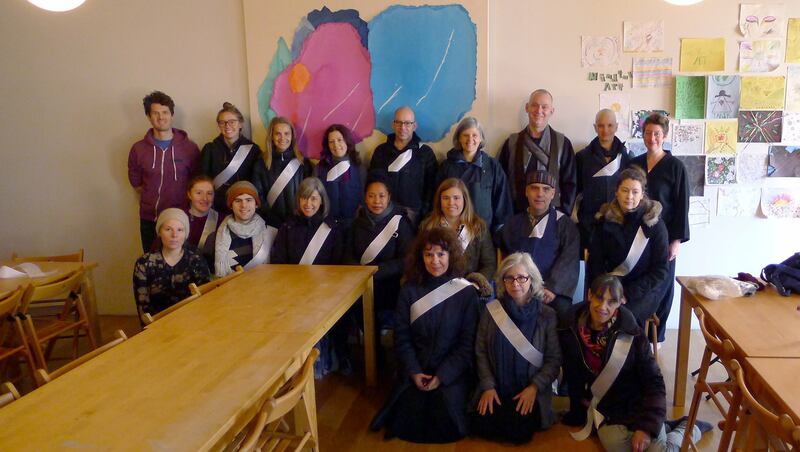 Photos courtesy Dulce Fernandes, Communications Coordinator, Brooklyn Zen Center. Typical Spring Saturday in Houston. 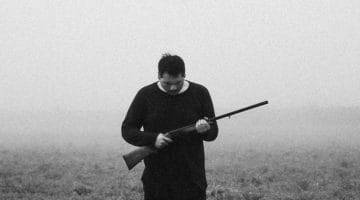 Thanks to Asher David for this marvelous photograph.